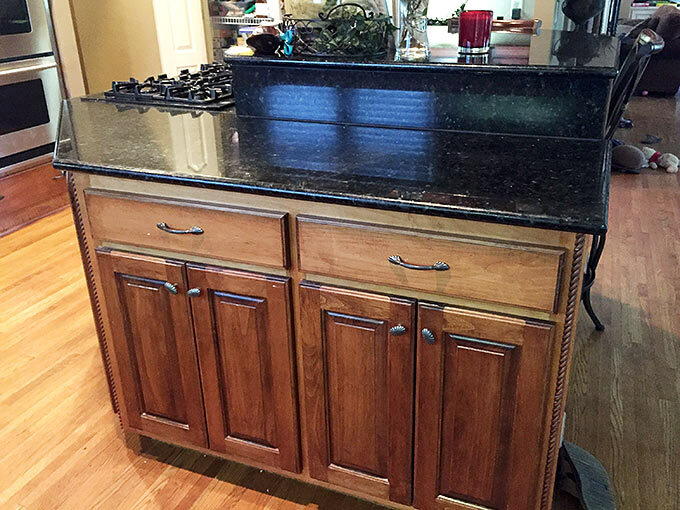 Cabinetry Refinishing of Atlanta, Georgia is owned and operated by Atte Indraputra. 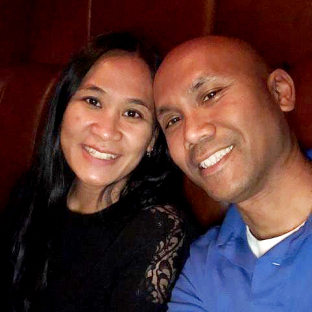 He is a loving member of the Alpharetta community, along with his lovely wife Nadia, and daughter. 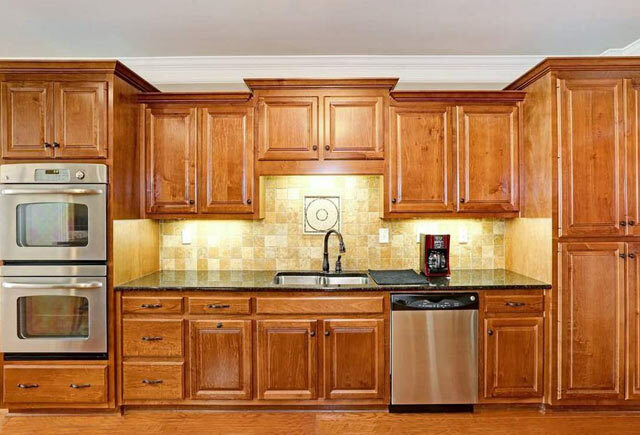 Atte has over 10 years of expertise in the kitchen remodeling industry. 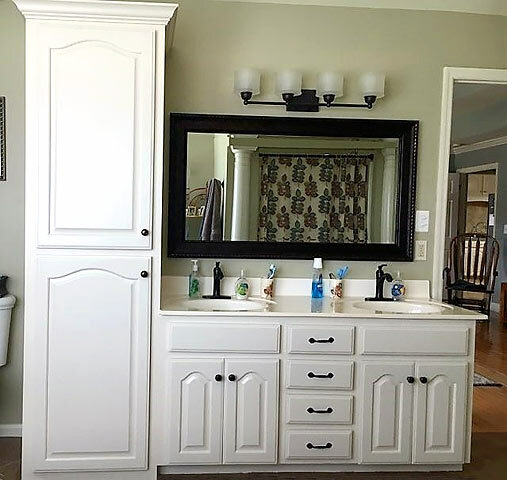 With recent years of new cabinets and their quality going downhill (using cheap, prefab material from out of the country), come to Cabinetry Refinishing of Atlanta for all of your high end, custom cabinetry needs. We also perform full project management and oversight over full kitchen and bathroom remodels. 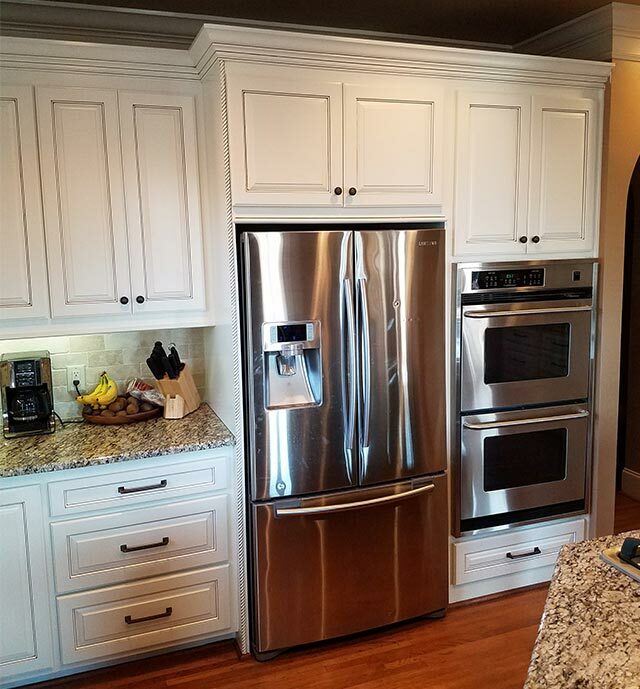 Countertops, backsplashes, and more! Atte has over 10 years of expertise in the kitchen remodeling industry. 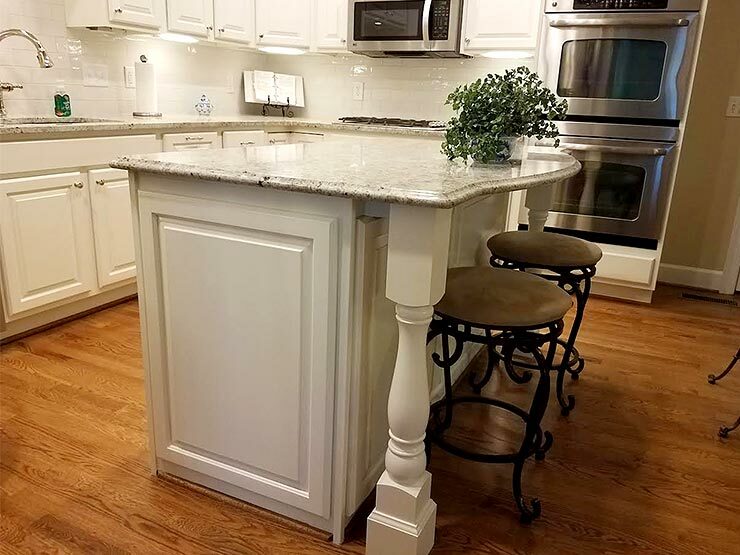 With recent years of new cabinets and their quality going downhill (using cheap, prefab material from out of the country), come to Cabinetry Refinishing of Atlanta for all of your high end, custom cabinetry needs. 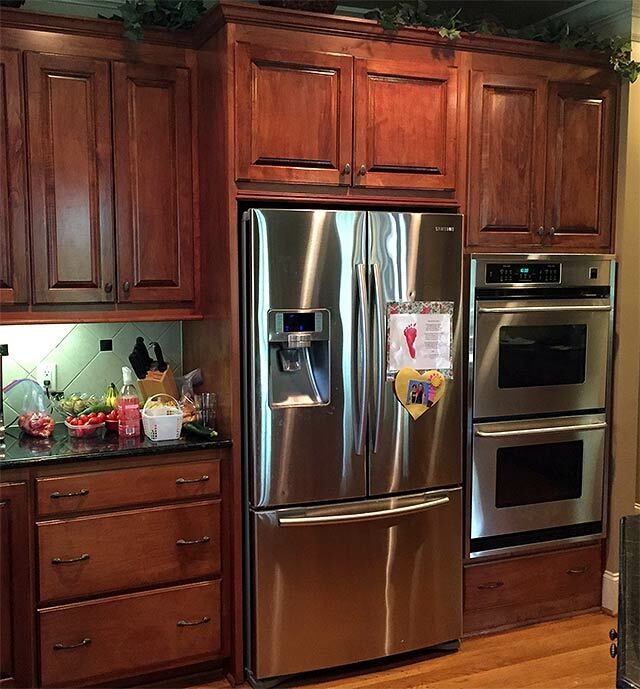 We also perform full project management and oversight over full kitchen and bathroom remodels. 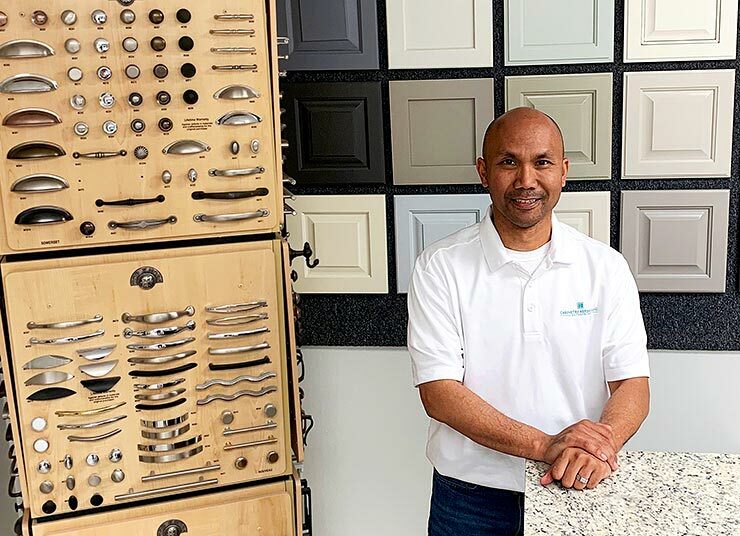 Atte and his family are so thrilled to be providing Atlanta with the highest quality custom finishes and wood products, fulfilling our responsibilities to our customers, employees, suppliers, and community. 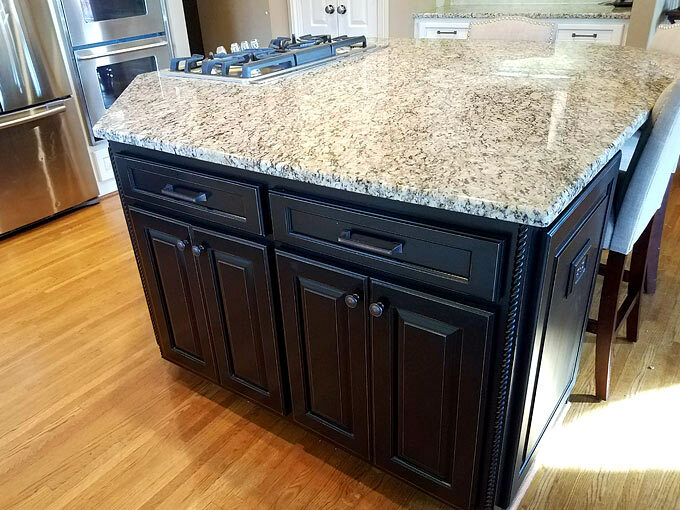 Call us at 678-708-9585 for all your cabinet, countertop, and tile needs! “The company and the owner Atte are experts! One of the most honest people I have ever known in the remodeling industry. As professional and courteous as they come. 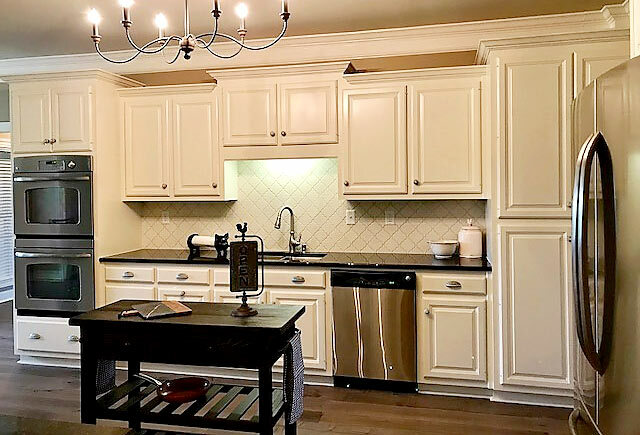 This company does things when they say they will, communicate well, and want to give you the kitchen that YOU want, without pushing in any direction. Will definitely be working with them on my next home project.” – Lauren P.
“Great company with a fantastic owner. 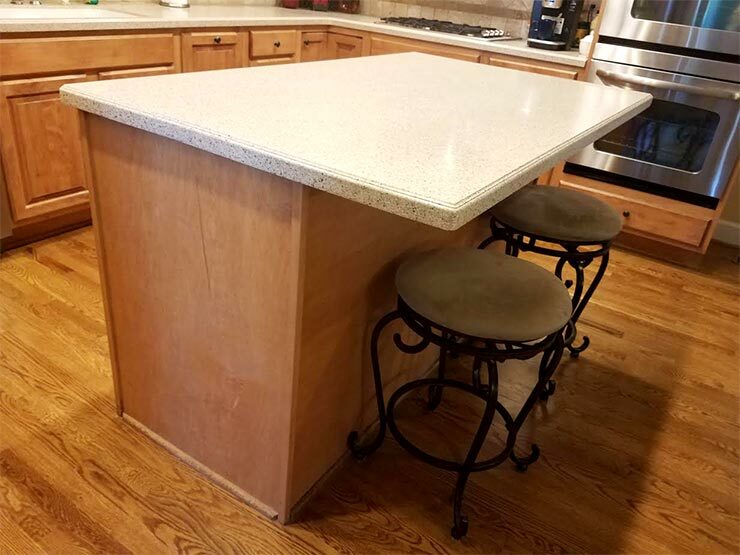 After working hand in hand with the owner Atte, there is no one I would rather trust with a cabinet or countertop project. 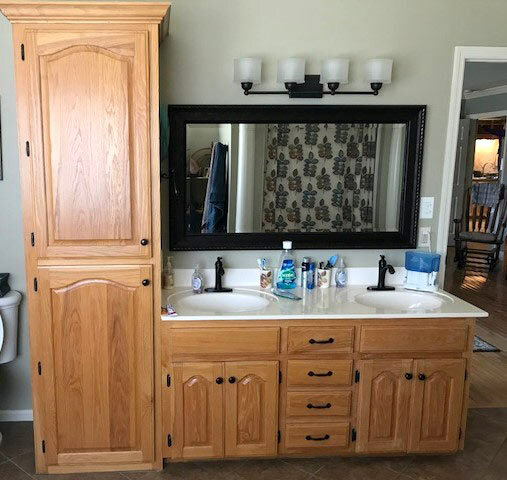 No other company can do the transformations and save homeowners cost to get such high end and high quality work the way this company can.” – Stephanie S.